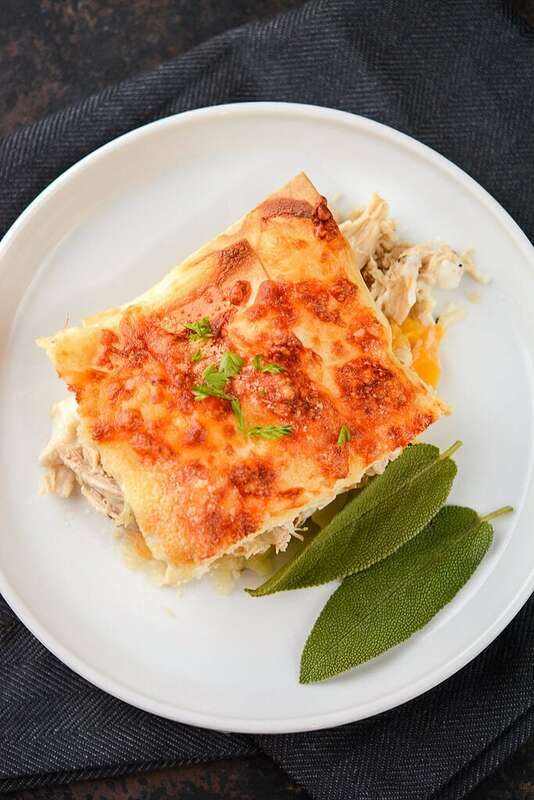 Today’s recipe is a bit different from the typical slow cooker recipes I share. I usually like to make stuff that is almost totally in the slow cooker, save a little browning or making something on the side. 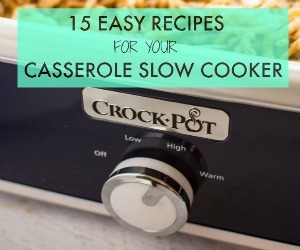 But today’s recipe is more about using the slow cooker to help with a small part of the recipe and the rest is done on the stove and in the oven. 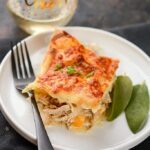 It’s just another option for a way to get a great dinner on the table and I hope you will love it. 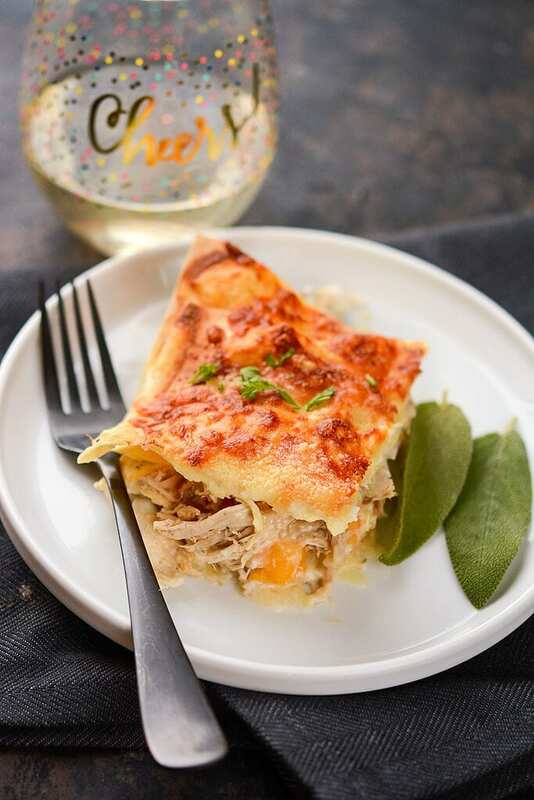 You can still do the work ahead of time if you choose and have a delicious chicken and butternut squash lasagna in the fridge ready to pop in the oven on a busy night or for a dinner party or family gathering. I started the day with some chicken thighs and seasoning in my little 2 quart slow cooker. Let them go on low all day and then shred for the main part of the lasagna filling. Next comes some frozen cubed butternut squash that I let thaw out. This is so much easier than cutting your own. If you’ve done it, you know what I mean, if you haven’t, trust me on this one. 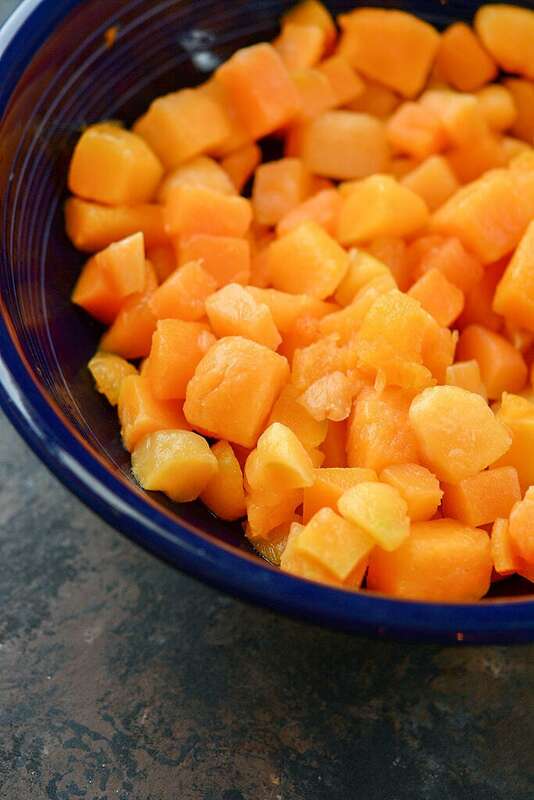 Cutting butternut squash can be a bear. 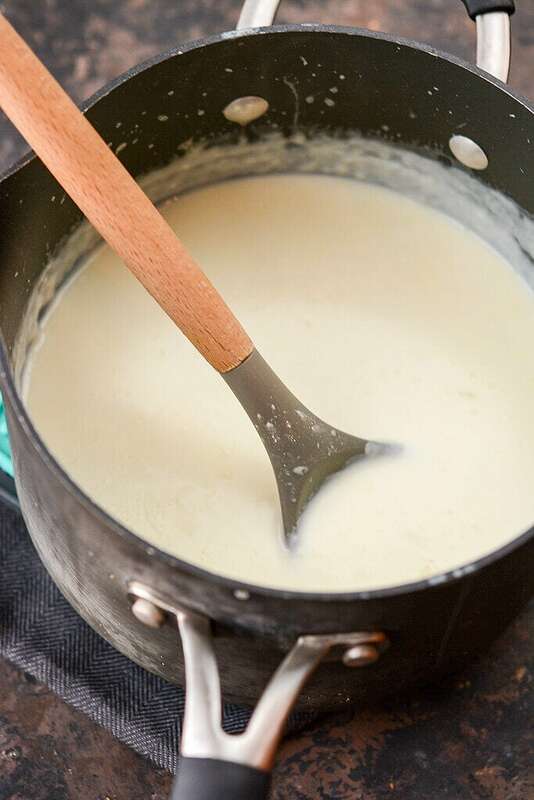 Then a simple homemade béchamel sauce. Did you know this is actually pretty quick and easy to make? It might require a little practice if you haven’t made sauces before, but I know you’ve got this! 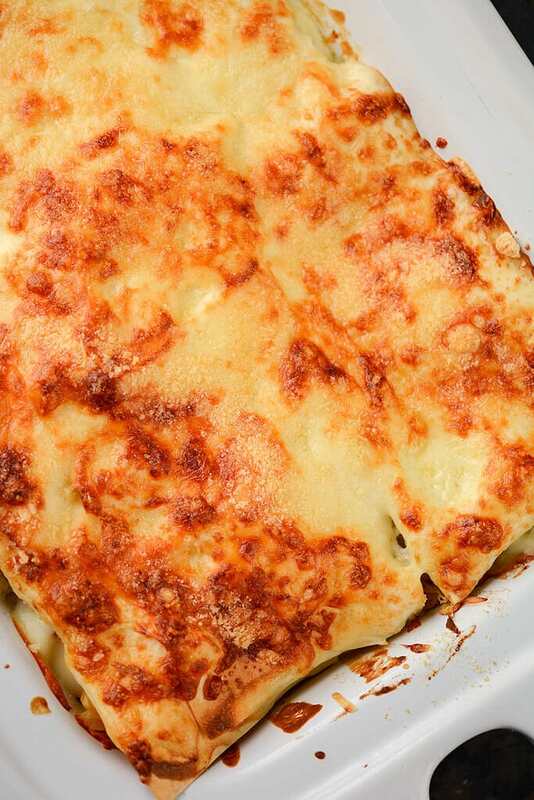 Finally, layer it all up with some cheese and oven ready lasagna noodles to pop in the oven. 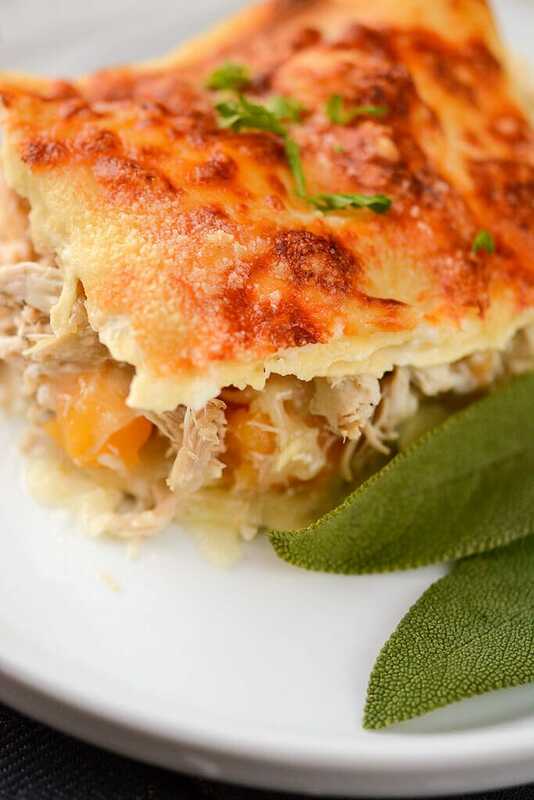 If you make it ahead you could also pop this into your casserole slow cooker the next day.